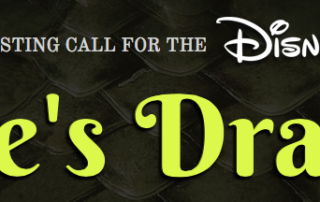 OPEN CASTING CALL: DISNEY's "PETE'S DRAGON" Seeks 8-9 Year Old Male #ChildActor! 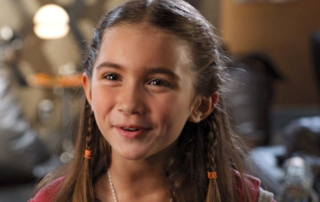 By Editor Tracy Bobbitt|2019-01-22T19:14:40-07:00July 15th, 2014|Categories: Auditions, Open Calls, THE BUZZ|Tags: casting director debra zane, CD Debra Zane, director david lowery, disney casting call, disney child actor, Disney Child actor search, Disney child star, elliot the dragon, pete and the dragon open casting call|Comments Off on OPEN CASTING CALL: DISNEY's "PETE'S DRAGON" Seeks 8-9 Year Old Male #ChildActor! 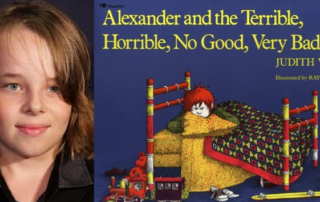 Fully Cast, “ALEXANDER AND THE TERRIBLE, HORRIBLE, NO GOOD, VERY BAD DAY” Begins Production in Los Angeles! 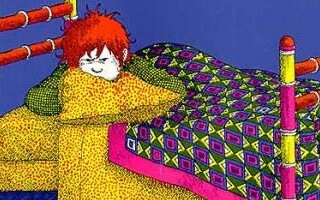 By Marshall Weinbaum|2013-08-30T17:35:44-07:00August 30th, 2013|Categories: Casting News, CHILD ACTORS, Child Stars, In the News, THE BUZZ|Tags: "Alexander & the Terrible, 21 Laps Entertainment/Jim Henson Company production, ALEXANDER AND THE TERRIBLE, Alexander Conners, American child actors, Bella Thorne, casting call, casting calls for kids, Casting Directors Randi Hiller and Tamara-Lee Notcutt, CHILD ACTORS, child stars, Disney Audition, disney child actor, Disney child star, Disney Manger of Feature Casting Tamara-Lee Notcutt, Disney VP oDisney VP of Casting Randi Hiller f Casting Randi Hiller, Dylan Minnette, Ed Oxenbould, hollywoodmoms, Horrible, Jennifer Garner, Judith Viorst, Kerris Dorsey, kids audition, kids casting calls los angeles, kids casting calls nationwide, kids feature film auditions, No Good, Online kids casting calls, parents of child actors, Popagers, Randi Hiller and Tamara-Lee Notcutt, Rob Lieber, Steve Carell, Steve Carrell, Very Bad Day", “Alexander and the Terrible Horrible No Good Very Bad Day”|Comments Off on Fully Cast, “ALEXANDER AND THE TERRIBLE, HORRIBLE, NO GOOD, VERY BAD DAY” Begins Production in Los Angeles! 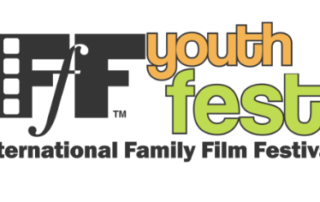 International Family Film Festival Presents IFFF YouthFest this Saturday, May 4 at Raleigh Studios! 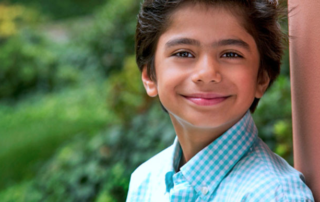 By Editor Tracy Bobbitt|2013-04-28T14:03:43-07:00April 28th, 2013|Categories: CHILD STAR STYLE, Film Festivals, THE BUZZ|Tags: "Young Nick" in the popular "New Girl", Child Actor Aaron Landon, disney child actor, Disney child star, Disney Child Star Aaron Landon, hollywoodmoms, IFFF YouthFest, International Family Film Festival, KIDZ BOP, Meet and Greet Autograph Signing with Disney Child Star Aaron Landon, New Girl, parents of child actors, Popagers, Professional Coach Claire Winters, Professional Voice Over Artist Bill Farmer, SAG-AFTRA's NextGen Performers Committee, Saint Tone, www.firstlightonline.co.uk, www.FrontPorchFilm.com, Young Nick on New Girl|Comments Off on International Family Film Festival Presents IFFF YouthFest this Saturday, May 4 at Raleigh Studios!